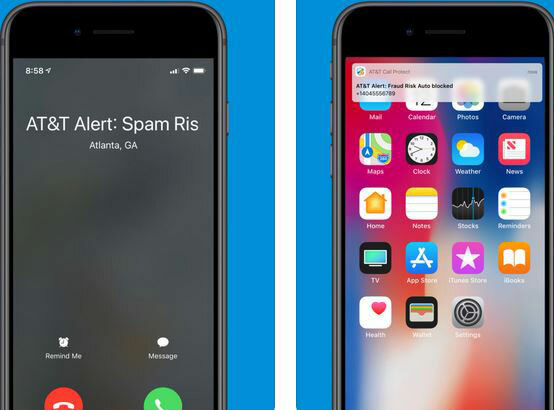 Truecaller: a spam identifier and call blocker app for iPhone. It automatically identifies spam calls before you pick up. 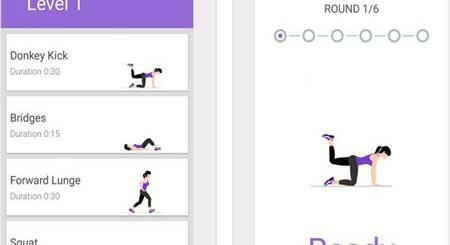 You will be able to lookup phone numbers easily. 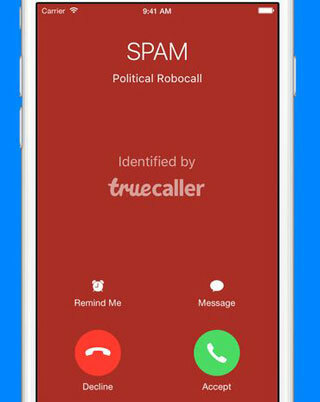 This app can handle both calls and SMS spam. 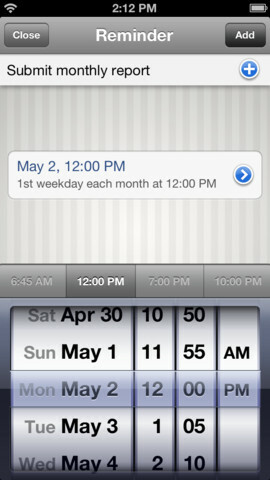 Hiya: a caller ID and robocall blocker for iPhone that saves you from unwanted calls. It automatically blocks spam calls and stop neighbor spoofing calls from numbers that look similar to yours. It can also perform revers phone lookup. 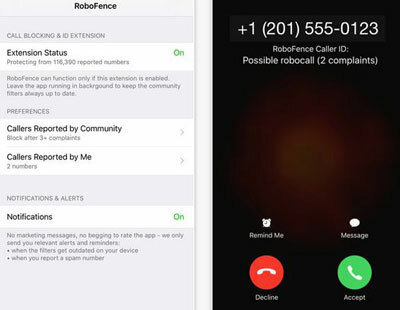 RoboFence: this app protects your privacy and blocks robocalls. 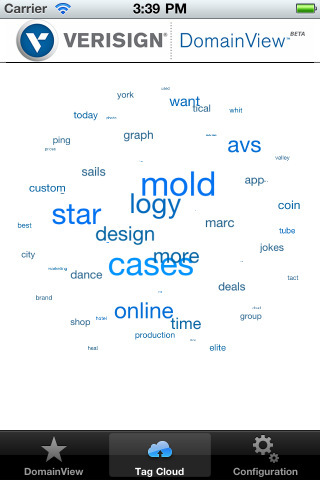 It uses a crowdsourced registry with over 100,000 reported phone numbers to get the job done. 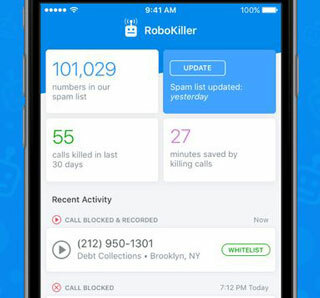 RoboKiller: this iOS app is designed to keep telemarketers and scammers at bay. 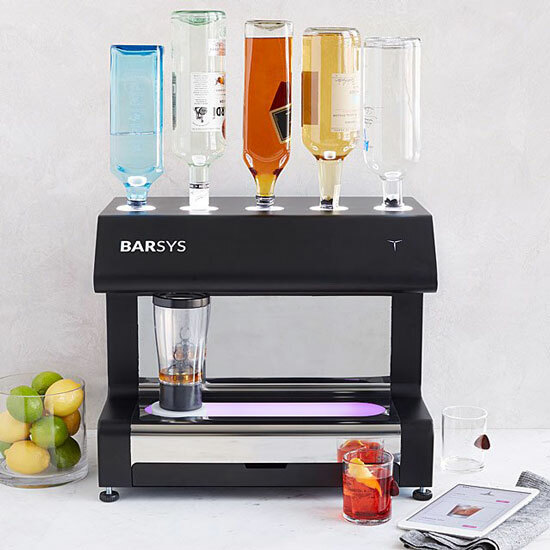 It has a spam list that is automatically updated hourly. The app identifies new callers with its Super Caller ID tech and blocks spammers automatically. AT&T Call Protect: blocks potential fraud calls and show warnings for suspected spam calls. You can add unwanted callers to your own block list. Users have the option to report suspected spam numbers. 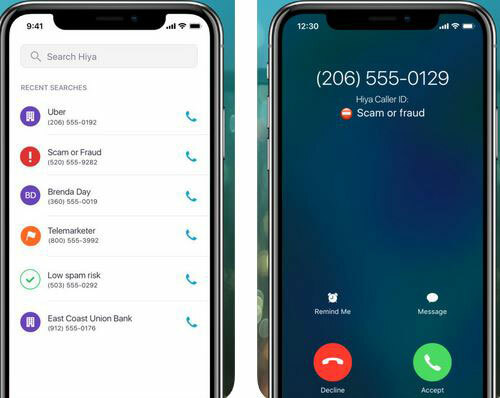 Have you found better robocall and spam call blockers for iPhone? Please share them here.